We can assist you every step of the way to create your individual jewellery designs. 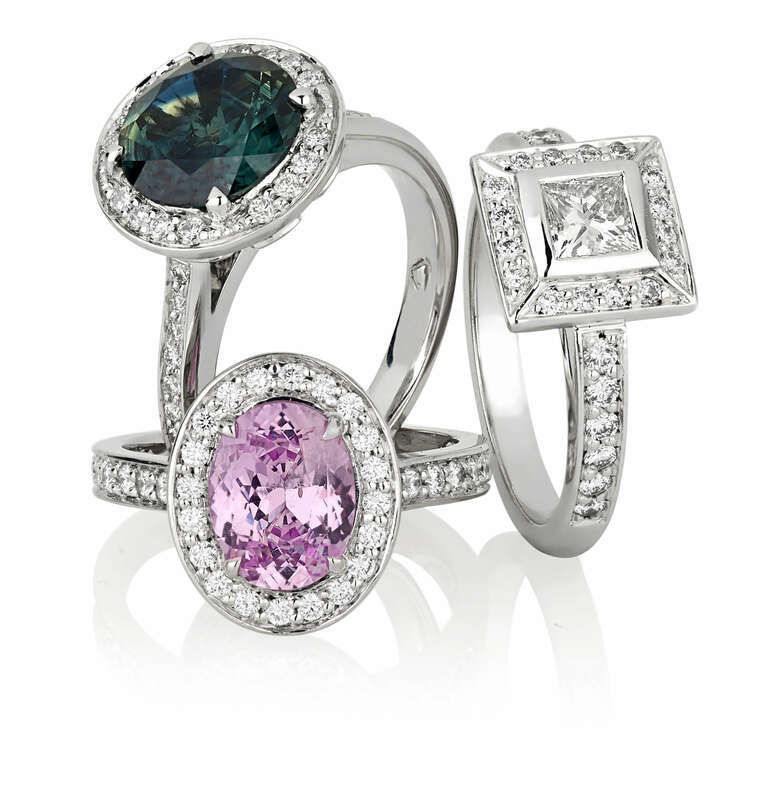 At Raffini Jewellers, we also offer a broad range of stunning ready-made jewellery, loose diamonds and coloured gemstones. Buying jewellery is always a special occasion. Whether it’s as a gift, to spoil yourself, or for your upcoming wedding celebrations, it’s important that what you’re purchasing is not only stunning and unique, but of the highest quality. That’s why at Raffini Jewellers we make it our mission to ensure that the jewellery we have on offer – whether it be custom designed or from our readymade selection – are eye capturing pieces that will be sure to turns heads. We have been helping clients across Sydney create the jewellery of their dreams for over 20 years, whether they are breathtaking diamond engagement rings and matching wedding bands, or something a little different, such as bracelets and necklaces with coloured gemstones to pass down through the generations. 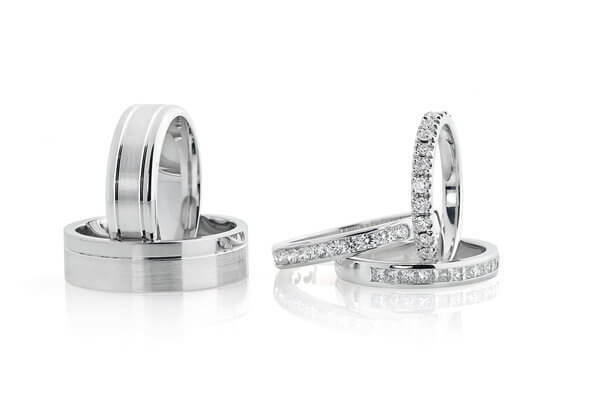 Our range of engagement and wedding jewellery is well-known and loved throughout Sydney and come in a variety of styles including: Sapphire, Ruby, Round, Platinum, Men’s and more! If you have a style or design in mind, need something reshaped or remodelled, or you simply want to know that the jewellery you purchase is high quality, then visit our Sydney CBD store today or browse our selections online. Our team of experienced jewellers can help you every step of the way to help you create your individual jewellery designs, no matter if it is a new wedding ring to match your existing engagement ring, or something entirely from scratch. 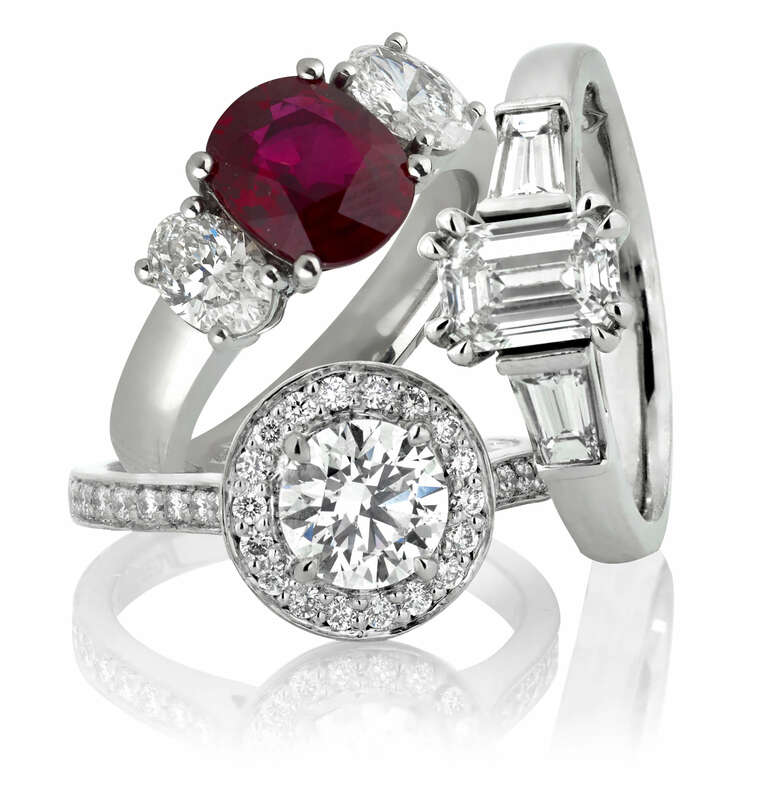 Our aim is to make your dreams come to life in the form of stunning diamond and gemstone jewellery. If you would like to make an enquiry, please feel free to get in touch with the friendly team at Raffini Jewellers today. We’d be more than happy to answer any question you may have about our products and services. You can visit us in our Sydney CBD location, give us a call on (02) 9233 6770, or send an email to raffini@raffinijewellers.com.au and we’ll get back to you as soon as possible. We look forward to helping you create the stunning jewellery of your dreams. Found Raffini by chance via a Google search. Excellent service and took the time to go through everything with us and fielding all our questions. The rings were delivered promptly as Raffa had promised, definitely recommend visiting him for your next piece of jewellery. Our wedding bands were something that truly were a priority for us, having searched far and wide, we just knew from our first meeting with Raffi that we were in good hands. From conception to the end result the entire process for us was a joy and the level of skill and craftsmanship speaks for its self in the timeless and stunning pieces that Raffi created for us that will last beyond a life time. I found working with Raffi extremely satisfying. It was both a great thrill to pick up the final ring and exciting to be part of the process of design and construction. The ring that resulted is a modern replica of a 1920s diamond ring with filigree design. The likeness to the original is testament to his skill and it was a thrill to be able to work with him in recreating a lovely piece of jewellery. My fiancé and I look forward to having our wedding bands made by Raffi. I have just received my engagement ring, which we have worked on together to design over the past month – and it is stunning!! I can’t thank you enough . Look forward to working with you again on our wedding bands ! I have just received my engagement ring, which we have worked on together to design over the past month – and it is stunning!! I can’t thank you enough . Look forward to working with you again on our wedding bands ! Raffi you are a true legend thanks for helping me through the process of designing an engagement ring. Jenna Swan is so happy with the end result. Keep up the good work and we will see you for wedding bands in the near future. Thank you Raffini for squeezing me in while I was traveling, not only re-sizing my engagement ring but also setting my earrings for my wedding! I have fallen in love my engagement ring all over again, and the earrings are stunning! Thank you for being so helpful and listening to what I wanted, and very well priced as well. Will definitely be using your services again. I was looking for a jeweller to resize and re-engrave a platinum engagement ring. Raffini did an excellent work. I particularly appreciated his attention to the client’s needs, experience and professionalism. Raffini took the time to answer all my questions and explain to me the different steps involved in the process. He delivered a high quality service within a short time frame, as promised. Highly recommended. Raffi, thanks so much for all the amazing work on Cheryl’s bangle. It turned out even better than we could have hoped and despite being over a thousand miles away, you made ever step a pleasure. Hi Raffini – Andrew and I just wanted to say thank you so much for your fabulous service and amazing products – we recently purchased a beautiful handmade eternity ring (surprise for me) to celebrate our 25th wedding anniversary. From enquiry to the finished product your service was exceptional and friendly and we would definitely recommend your business to anyone. The ring is beautiful and your service is special and lovely. Thank you. Annie and Andrew J. My husband and I first went in to see Raffi for my engagement ring and were so pleased by the exquisite piece he created for us. Gorgeous design with excellent craftsmanship. We have since seen him for our beautiful wedding bands and, more recently, a ring to commemorate the birth of our daughter. Raffi came up with a stunning design incorporating her birthstone and gave us several options throughout the entire process. A wonderful experience with an outstanding result. Highly recommended. Raffini did an amazing job on a custom made engagement ring. He is a very nice and approachable person and I felt comfortable with him from the beginning. Raffini gave me some great advice on ring materials, shapes etc. The end result by far exceeded my expectations and I can recommend him to everyone who needs a good quality ring. Thanks Raffini, we both love the engagement ring and will be happy to use you again for any future jewelry. My fiance and I visited a few jewellers looking for wedding rings, Raffi helped us to enjoy the process. He gave us some sage tips and advice without being pushy, he’s been relaxed and affable whenever we’ve seen him, and nothing is too much trouble. The craftsmanship on the rings is beautiful, and importantly we’re really looking forward to wearing them for years to come. I’d highly recommend his services to anyone. Raffi is lovely. My fiance and I visited a few jewellers looking for wedding rings, Raffi helped us to enjoy the process. He gave us some sage tips and advice without being pushy, he’s been relaxed and affable whenever we’ve seen him, and nothing is too much trouble. The craftsmanship on the rings is beautiful, and importantly we’re really looking forward to wearing them for years to come. I’d highly recommend his services to anyone. My wife Kara S. and I just wanted to say how extremely happy we are with the pink sapphire ring that Raffini Jewellers made for us recently. The ring was made to celebrate the birth of our first child, our baby girl Isabella and our experience was truly special. Raffi helped us design exactly the type of ring we wanted and his service was fantastic, a pleasure to deal with at all points in the process. The finished product was exactly what we wanted and was truly spectacular. We cannot recommend Raffini Jewellers highly enough. Thank you again, Raffi! Raf, mate thanks very much, my soon to be wife loved your work. Callan O. & Jane B.
Raffini is a true artisan. His work is exquisite. Raffini prepared two pieces for me and my fiancé. He has a warm, friendly and considered approach. It was clear to both of us that he truly understood his craft. He delivered two beautiful pieces, efficiently and under budget. Both pieces surpassed all of our expectations. We also enjoyed every minute we were with him during the design and fitting process. We will be going back, even if only to see his smiling face, the way he delivers with true happiness and belief in what he is creating, and to see the joy he gets from the delight he gives to others through his work. We found Raffini quickly and easily through his website, which was easy to use, beautiful and informative. Raffini is a true artisan. His work is exquisite. Raffini prepared two pieces for me and my fiancé. He has a warm, friendly and considered approach. It was clear to both of us that he truly understood his craft. He delivered two beautiful pieces, efficiently and under budget. Both pieces surpassed all of our expectations. We also enjoyed every minute we were with him during the design and fitting process. We will be going back, even if only to see his smiling face, the way he delivers with true happiness and belief in what he is creating, and to see the joy he gets from the delight he gives to others through his work. We found Raffini quickly and easily through his website, which was easy to use, beautiful and informative. I have been fortunate enough to have jewellery made by Raffini Jewellers. The first piece was a beautiful pendant featuring a marquis diamond in white gold and the second item was my gorgeous wedding ring, a stunning pearl, highlighted by small diamonds and also set in white gold. A very unique ring especially designed for me. Raffi from Raffini Jewellers is a most professional and talented jeweller. He is highly knowledgeable, creative and an outstanding craftsman. I feel so confident with his work that I recommend him to family and friends who are in the market for fine jewellery. On my recommendation, my niece recently had her beautiful engagement ring and wedding bands created by Raffi. She was extremely happy with the results and the experience and in turn has recommended him to her friends. I look forward to adding more Raffini Jewellery to my collection. I have been fortunate enough to have jewellery made by Raffini Jewellers. The first piece was a beautiful pendant featuring a marquis diamond in white gold and the second item was my gorgeous wedding ring, a stunning pearl, highlighted by small diamonds and also set in white gold. A very unique ring especially designed for me. Raffi from Raffini Jewellers is a most professional and talented jeweller. He is highly knowledgeable, creative and an outstanding craftsman. I feel so confident with his work that I recommend him to family and friends who are in the market for fine jewellery. On my recommendation, my niece recently had her beautiful engagement ring and wedding bands created by Raffi. She was extremely happy with the results and the experience and in turn has recommended him to her friends. I look forward to adding more Raffini Jewellery to my collection. Thank you for bringing us on a journey of selecting designs, understanding the nuances of wedding bands & rings, and appreciating custom made jewellery. The process comfortable and educational, craftsmanship second to none. Nothing beats the personal connection – both Raffini yourself and the wedding bands. Thanks Raffini for our beautiful wedding rings!! Can’t wait to start wearing them in March! I have recommended you to my friends who are recently engaged. Thanks for your understanding of exactly what we want and great value! Hi Raffi, thank you for your amazing work on Charlotte’s engagement ring! It is absolutely stunning and she adores it. Your passion and commitment to providing throughout the whole process was incredible and it was an absolute pleasure working with you. Thanks, Dan. Raffini – Thanks for all your hard work. For someone who other than a watch, doesn’t wear jewellery and has never worn a ring, finding and selecting a wedding ring is rather daunting task. I decided on BOND, 6.5m Platinum. I didn’t give you a whole lot of notice and to be honest I’m glad because as soon as I saw and tried on the ring, I wanted to wear it. Thankfully, I’m getting married a week today so won’t have to wait too long! In addition, my fiancée who hadn’t seen a ring on me she liked, once she saw this said “Wow, he did a really great job.” Very pleased with the service, workmanship, price and quality of the final product and I’d be happy to recommend you to anyone who’s going through a similar process. Raffini – Thanks for all your hard work. For someone who other than a watch, doesn’t wear jewellery and has never worn a ring, finding and selecting a wedding ring is rather daunting task. I decided on BOND, 6.5m Platinum. I didn’t give you a whole lot of notice and to be honest I’m glad because as soon as I saw and tried on the ring, I wanted to wear it. Thankfully, I’m getting married a week today so won’t have to wait too long! In addition, my fiancée who hadn’t seen a ring on me she liked, once she saw this said “Wow, he did a really great job.” Very pleased with the service, workmanship, price and quality of the final product and I’d be happy to recommend you to anyone who’s going through a similar process. We had such a wonderful experience with Raffini. Buying an engagement ring is an exciting, yet nerve wracking experience but the moment we met Raffini, we felt at ease and trusted his advice wholeheartedly. The end result is a truly beautiful ring that my now fiancee is thrilled with! We cannot thank you enough and we are so looking forward to working with you again. Wonderful, professional service at very reasonable cost. Doug A. & Allison B.
I was referred to Raffini through a very good family friend. I was looking for an engagement ring. I turned up to Raffini’s studio with a picture of the ring I was wanting to have made. I had no idea about diamonds, or jewellery of any sort for that matter. From the very first meeting I had with Raffini, he made me feel very comfortable and accommodated any of my ideas and requests. He spent alot of time explaining the process to me and helped in choosing the best diamonds.I could not have been happier with the way the ring turned out, and my wife absolutely loves her ring. We were so happy with the engagement ring that we had our wedding rings made by Raffini also.We were so happy with the service and experience that Raffini gave us in designing our rings and I would definitely recommend Raffini to anyone wanting some jewellery designed. Absolutely amazing work! We got both our engagement ring and wedding rings made by Raffini. We gave him a picture online and he totally nailed it! The rings look absolutely beautiful. His work is highly recommended! Thank you again Raffini! My partner and I where recently trying very hard to find some nice mens jewellery for our anniversary. With the help of Raffi and his expertise a stunning bracelet was very easy to find. Raffi managed to find us a unique, simple and beautifully crafted piece which I will treasure for years to come. We will most definitely be back and I would without hesitation, recommend him to my friends and family. My partner and I where recently trying very hard to find some nice mens jewellery for our anniversary. With the help of Raffi and his expertise a stunning bracelet was very easy to find. Raffi managed to find us a unique, simple and beautifully crafted piece which I will treasure for years to come. We will most definitely be back and I would without hesitation, recommend him to my friends and family. Thank you Claudi and Raffini for your exceptional service and craftsmanship . You have made me a very happy bride to do with designing a perfect engagement ring for us . I would like to thank you for making my gorgeous ring. It is everything and more than I expected. I appreciate you taking the time to discuss all the stages of making the ring, with your expertise and working closely with myself I now have the perfect ring. Thank you, I would highly recommend your work and appreciate your patience with us. If Raffini’s craftsmanship was the only thing to recommend him, that would be enough to earn him five stars. But on top of that, he provides great service – approachable, willing to hear ideas, able to improve on ideas, timely and always willing to explain every step of the process to his customers. If you find yourself in need of a custom jeweller, you couldn’t do better than to knock on Raffini’s door. 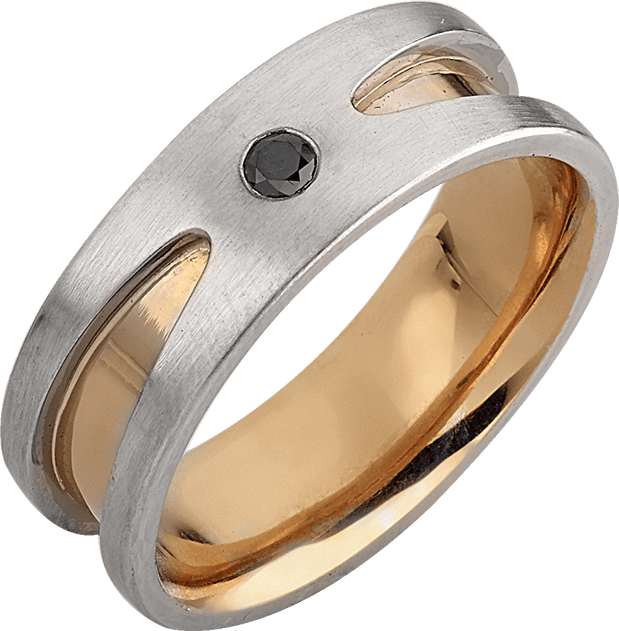 I have had several dress rings made by Raffini now and the experience has been great each time. Thank you for working with my (rather vague) instructions to create the rings exactly as I was picturing them! A pleasure to engage with a jeweler who is so professional and efficient Thanks again! I just wanted to say a big thank you for your help with our engagement ring. My fiance and I had such an amazing experience working with you and we both love the final product. We couldn’t be happier and couldn’t recommend you highly enough. I had been looking for the perfect engagement ring for the past 6 months. I had been to a lot of jewellers and couldn’t quite find what I was looking for until I found Raffini. From our first consultation, I gave Raffini my thoughts and ideas on what I was interested in. He was very knowledgable and provided excellent feedback on the different options available to me within my budget. Once we agreed on an idea he wasted no time getting started. Two and a half weeks after our first consult I was back in his studio to review the ring – which he did a fantastic job on. He required only an additional week to set the centre stone, diamonds and complete the necessary appraisal paperwork. Upon final review in the studio, I was stunned to see how beautiful the finished ring looked. He did an absolutely tremendous job with this and I would recommend Raffini to everyone I know!!!! I have been very fortunate to have had several pieces of gold and diamond jewellery made for me by Raffini Jewellers. Each piece was transformed from an idea to reality through creativity, with his passion for his craft obvious in his workmanship and attention to detail. Raffi is honest and forthright and I have had no hesitation in recommending him to both family and friends. I am looking forward to discussing my next piece of jewellery with him. Thank you so much for my beautiful ring. You have been so easy to work with and accommodating of my ideas. You have delivered me a ring that was beyond what I imagined. I am more than delighted and can not thank you enough, you truly are amazingly talented. Raffi, thank you so much for all of your help, expertise and understanding in creating the most amazing engagement ring for Hayley Madden. She was absolutely thrilled with it. How couldn’t she be? It’s stunning. Thank you so much again. Have to say thank you so much for my amazing engagement ring and our stunning wedding bands. Meeting with you was the best move we made. You listened to what we wanted and directed us with your knowledge and experience. We will highly recommend you to anyone we know wanting to purchase any jewellery. Thank you again. Raffini did a great job crafting our engagement and wedding rings. Stunning rings, that will be treasured for a lifetime. Excellent service, lovely guy! Enjoyed the whole experience, very informative. Would definitely recommend Raffini to other couples looking for a special piece of jewellery. I had a great experience with Raffini – he gave me great advice on my options for remodelling an old inherited ring and the final product is gorgeous. Highly recommended! Raffi was outstanding in every aspect of my dealings with him. He gave great advice and found my partner a stunning diamond, which of course I LOVE! I was super impressed by his level of detail as well as his sheer determination to create a masterpiece (in record time). The result was fabulous and I’m eternally grateful. Raffi was outstanding in every aspect of my dealings with him. He gave great advice and found my partner a stunning diamond, which of course I LOVE! I was super impressed by his level of detail as well as his sheer determination to create a masterpiece (in record time). The result was fabulous and I’m eternally grateful. Thanks again Raffi! Raffi made my wedding rings and altered my engagement ring to fit, a seemingly impossible job due to the setting style according to other jewellers! The result was absolutely beautiful and the wedding rings match perfectly. I cried when I received them as the result was far superior to anything I expected. Raffi was honest, funny and was always at the other end of the line or available when I needed to ask questions. I would highly recommend Raffi to my friends as his work is handmade to the highest standard and the value of what he produces is valued above what he charges. Raffi made my wedding rings and altered my engagement ring to fit, a seemingly impossible job due to the setting style according to other jewellers! The result was absolutely beautiful and the wedding rings match perfectly. I cried when I received them as the result was far superior to anything I expected. Raffi was honest, funny and was always at the other end of the line or available when I needed to ask questions. I would highly recommend Raffi to my friends as his work is handmade to the highest standard and the value of what he produces is valued above what he charges. Thanks again Raffi! I would like to thank Raffini Jewellers for an amazing job making two fantastic wedding rings for myself and my fiance from my great grandads ring. The craftsmanship was faultless and we are both extremely happy with the rings. I cannot recommend Raffini highly enough, he is extremely friendly and knowledgeable and the final rings he made were perfect. As the ring had sentimental value I was keen to make sure the essence of the ring was maintained and Raffini understood this perfectly. A great job, thank you. We employed Raffini’s services for the engagement ring and both our wedding bands and we found the entire process extremely enjoyable. Raffini himself is very accommodating and extremely knowledgeable. He was able to take our ideas and from them craft a set of rings which we absolutely love. It could not have gone any better. Thanks Raffini! I want to thank Raffini so much for making me my perfect engagement ring. His craftsmanship is just divine and he created a ring that was perfect for the stone as well as for myself. Through the whole process Raffini explained what he was doing and why so I understood everything. He was so respectful of my ideas and budget and I can’t recommend him highly enough. A big thank you to Raffini and Claudi for creating our beautiful engagement and wedding rings. We would highly recommend Raffini for anyone looking to have their wedding rings made. Service is friendly, personalised, not pushy, and offers competitive pricing. Raffini Jewellery turned our dreams into reality with the stunning pieces that were created for us. Unique pieces of jewellery designed and crafted to our liking, all within a warm, honest and pleasant environment with very competitive prices. If you have a vision, Raffini will make it come true. 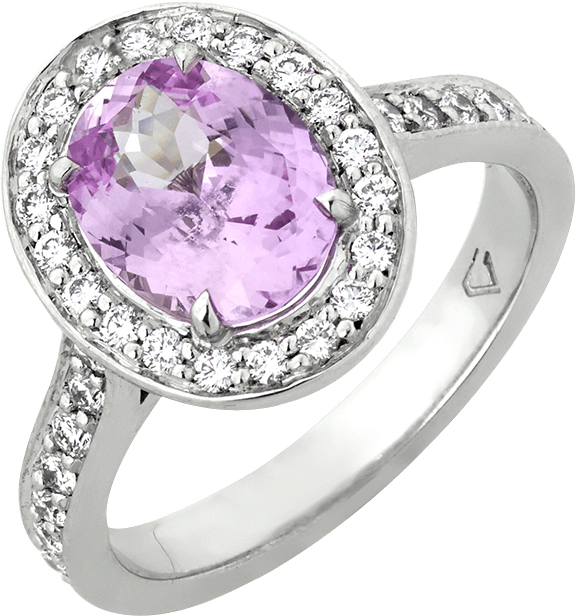 We highly recommend Raffini Jewellery for its quality and detailed service. You will not be disappointed. Thank you Raffini for everything you have done for us and we look forward to working with you again. Raffini Jewellery turned our dreams into reality with the stunning pieces that were created for us. Unique pieces of jewellery designed and crafted to our liking, all within a warm, honest and pleasant environment with very competitive prices. If you have a vision, Raffini will make it come true. 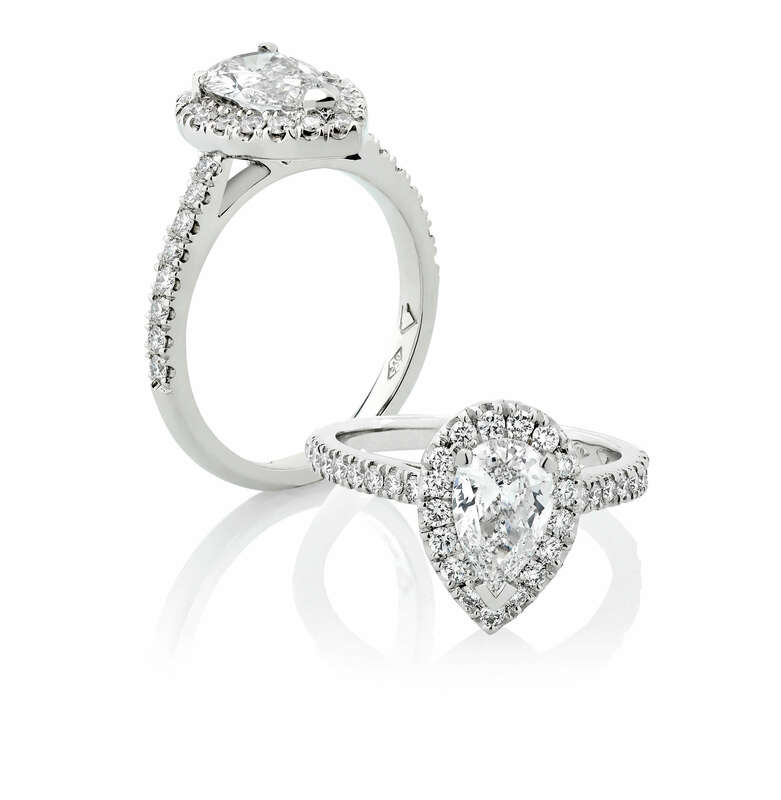 We highly recommend Raffini Jewellery for its quality and detailed service. You will not be disappointed. Thank you Raffini for everything you have done for us and we look forward to working with you again. My wife and I have been delighted with the quality of workmanship that Raffini has delivered – from the initial designs, choosing the most amazing stones through to the finished product, the whole experience was excellent. 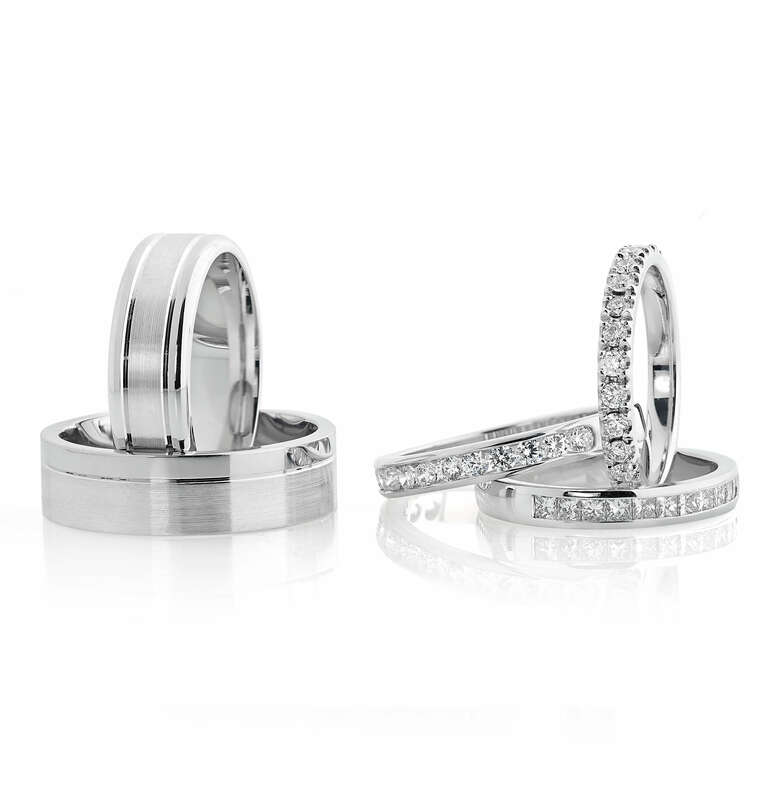 Thank you for designing and making our beautiful wedding rings – we are really pleased with them. Great personal service and experience at every stage. Raffini was an absolute pleasure to deal with. He was generous with his time, provided great advice and delivered in the suggested timeframe. The craftsmanship of my wedding band is of very high calibre and Raffini promptly resized it perfectly within days, leaving me a very happy customer. My experience with Raffini Jewellers was fantastic. I would definitely return and recommend to others. Raffi helped to design and make 2 bracelets for my wife (one for each of our kids) as a surprise gift. Raffi made excellent suggestions along the way regarding the design. I found it all hard to visualize myself, however, the end result was absolutely stunning. My wife now wears them every day. We were so pleased to find Raffini on the web. He made us so comfortable from the first instance that we saw him, and we knew he was the jeweller that will make our rings. I will definitely recommend him to everyone and surely we’ll be back for our wedding rings. 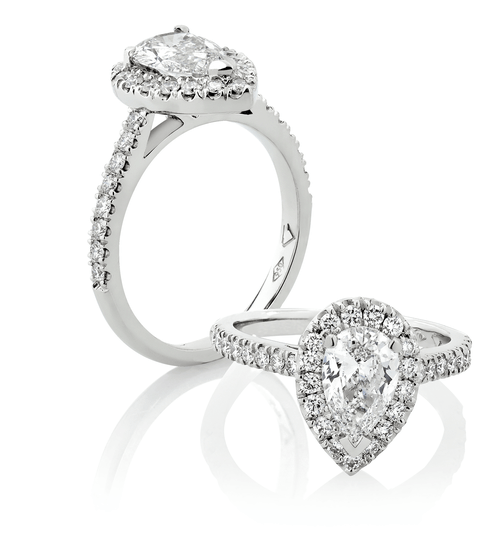 Raffini helped us resize an engagement ring we had purchased overseas. He was professional, helpful and provided a quick turnaround. Very happy with the service we received. Highly recommended! We wanted to get our rings together, and get ethical rings, so where do you start… the Internet! One of the pages we found was www.raffinijewellers.com.au/education/ethical-diamonds which is quite informative. Other pages on Raffini were also informative/interesting so we decided to meet him in person. He was patient with our many questions, prompt for meeting follow up, and had creative suggestions for our rings that we liked. 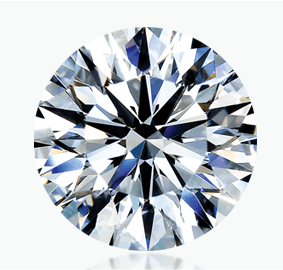 Its also notable that up front he explained the diamond would be certified, and that we would get an independent (ie not by him) valuation as part of the service (for insurance). Put simply, what we read in www.raffinijewellers.com.au/about/the-raffini-distinction is true! We have beautiful jewellery provided with great service at an excellent price. Raffini made a pendant for my niece’s 21st and it’s beautiful – we are all very happy & it’s exactly what we wanted! I went to Raffini Jewellers a week and a half before my wedding to find a male wedding ring and was warmly greeted by Raffini who had a large selection of great male wedding rings. 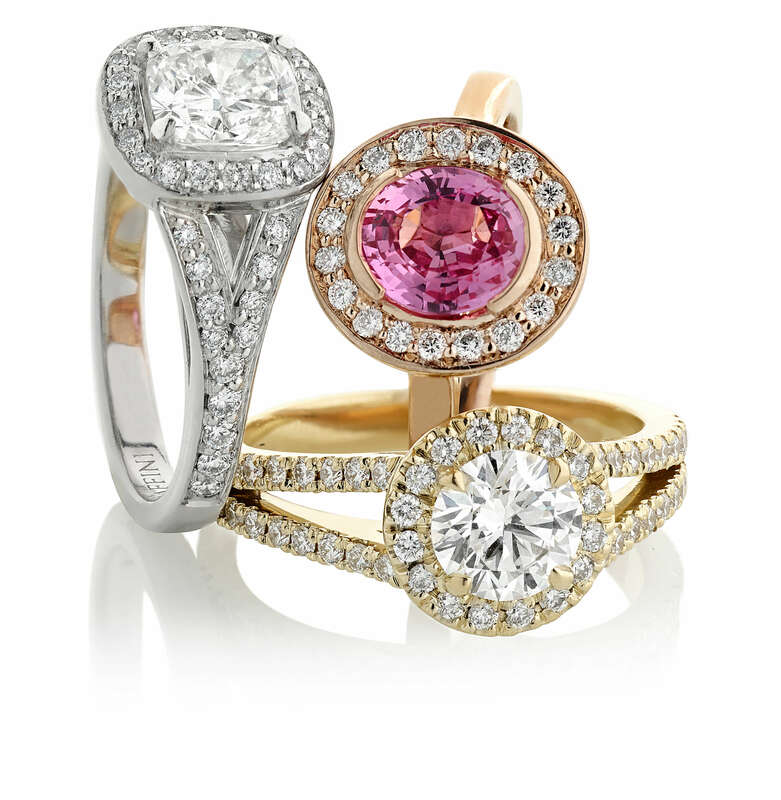 Raffini’s selection of rings are all custom made and to the highest quality. Within a week I had my ring and I couldn’t have been happier with the no fuss, quick and high quality experience. Thanks again Raffini. Just wanted to say thanks to Raffini for great customer service – I love his “no job is too small” attitude. I went in to have a diamond earring made to match the one I lost and he showed such attention to detail to my small job that it’s clear he does this to all his customers at every level. What a pleasant experience, I would definitely recommend using him! For my 18th Birthday, my parents gave me a white gold and diamond “ S “ pendant designed and created by Raffini Jeweller. It is beautiful and when I wear it people comment! Thank you for our wonderful engagement ring and the dress ring that you put together. The photos didn’t do them justice at all and we were extremely happy with the valuation. Thank you for your great work and your guidance throughout the whole process. Just a short note to thank you for designing a beautiful and stunning engagement ring for us. I presented the ring to Angela on Monday night at a romantic dinner and she was overwhelmed with tears on how beautiful it is and how it fitted her finger so perfectly. We’re so happy with it she hasn’t stop showing it off to family and friends. We’re looking forward to catching up with you next year to plan and design our wedding rings for us. Thank you again for a magnificent piece of art. An excellent experience from making our first enquiry, through design and crafting to completion. Raffini’s passion, skill and attention to detail produced a beautiful ring to celebrate our 50th Wedding Anniversary. Our thanks go to this throughly professional jeweller. Hi Raffi, I want to thank you for helping my husband design a very unique engagement ring for me. You brought a vision into life with which I am in love. Your passion, expertise, patience and guidance also helped me pick out a beautiful wedding band. I receive compliments for my ring a few times a day and what makes this experience even more special is the fact that you gave my ring my name. Thank you!!! Raffini thank you so much for the beautiful wedding band you produced for us recently. Your craftsmanship, attention to detail and service is second to none. I hope to get another piece produced from you in the future. I recently got my engagement ring from Raffini’s and am absolutely thrilled with the result. It is stunning and I’m really happy. He was very professional and knew exactly what I wanted. He made sure we were happy at certain stages before proceeding. Highly recommend Raffini’s to anyone wanting custom made jewelry. Thank you Raffini’s for hand crafting the most beautiful diamond necklace for my wedding. The diamond necklace using my grandmas diamonds was the most special piece of jewellery that I could wear with pride on my wedding day. And we’ll done on the surprise with my Husband! Thank you! !